March is here, which means one of the best parties of the year is coming: St. Patrick's Day! Whether you're Irish or not, there's no denying this holiday has grown in popularity over the years, becoming synonymous with a great night out. But where to celebrate St. Patrick's Day this year? We took a look at thousands of Expedia UK customer reviews and ranked the cities that people regularly heralded as having the best nightlife. Did your favourite party spot make the list? Read on to find out. 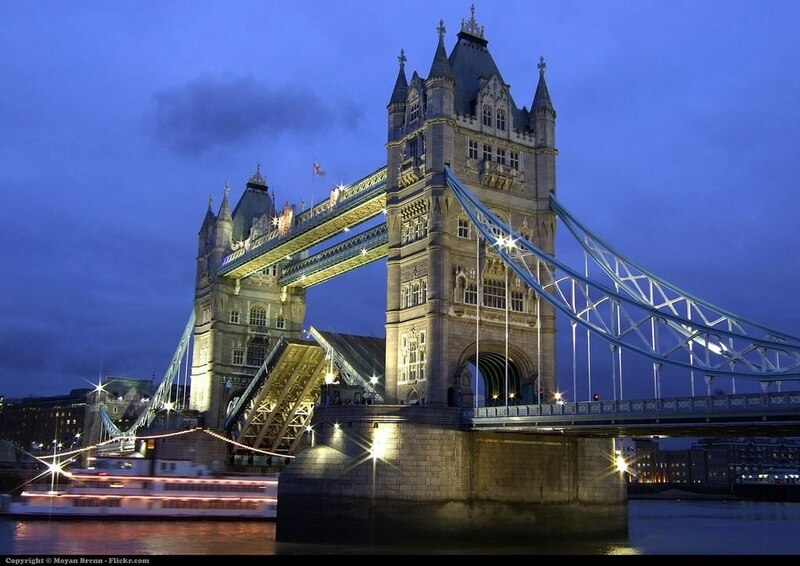 London: No surprises here - Expedia UK customers think London has the best nightlife! With a city as big as London comes a seemingly infinite number of options for going out in the evening. Whether you're after a pint at a local pub, a West End musical, or a night spent on the dance floor, London has it all. 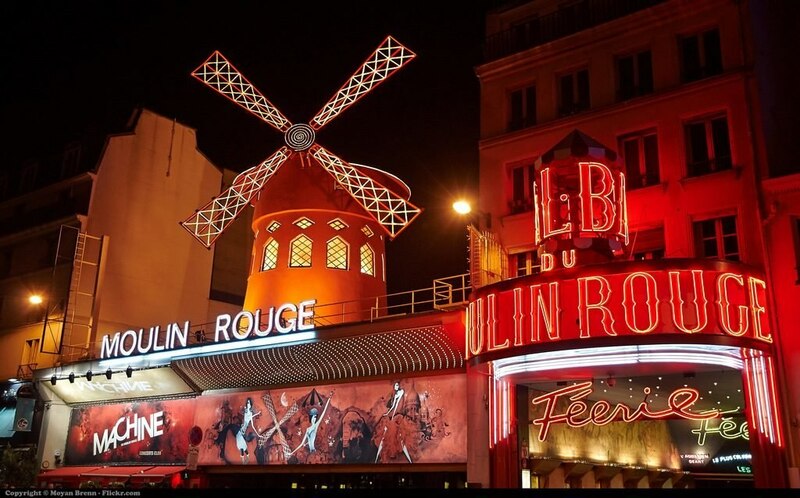 Paris: According to our UK customers, Paris is the most romantic city in the world, so it makes sense that it would also nab one of the top spots on this list of cities with the best nightlife. Whether you're out with your amour or hitting the town with a group of friends, there's plenty to keep you busy in the City of Lights. Barcelona: Tapas, flamenco, and clubs open late into the night... if you're looking for a fantastic place to party, Barcelona is sure to have you covered. 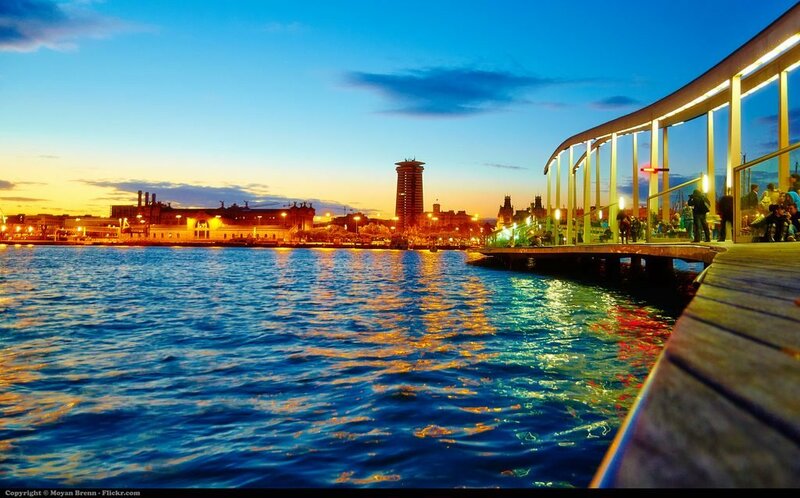 Expedia UK customers chose this Spanish city as one of the best when it comes to nightlife; from bustling restaurants to lively dance clubs to quiet wine bars, Barcelona has something for everyone. 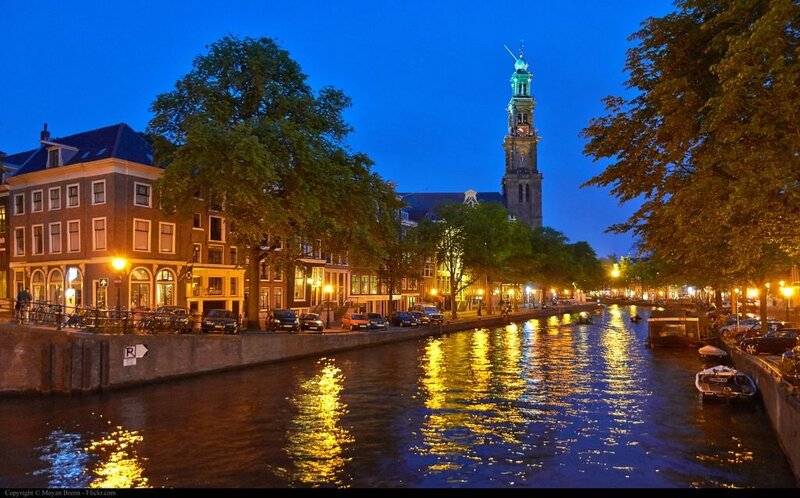 Amsterdam: Long famous for itsstag dos, Amsterdam grabs the fourth spot on this list. The Dutch capital isn't just a great city for nightlife if you're celebrating a wedding, however, as the influx of amazing cocktail bars, restaurants, and pubs throughout Amsterdam draw a varied crowd. One thing's for sure: going out in Amsterdam is never boring! Dublin: This addition to the list should be pretty obvious - according to Expedia UK customers, it's also the best city in the world for Irish pubs! And while St. Patrick's Day may be one of the most famous Irish holidays worldwide, the truth is that going out in Dublin is fantastic on any night of the year. 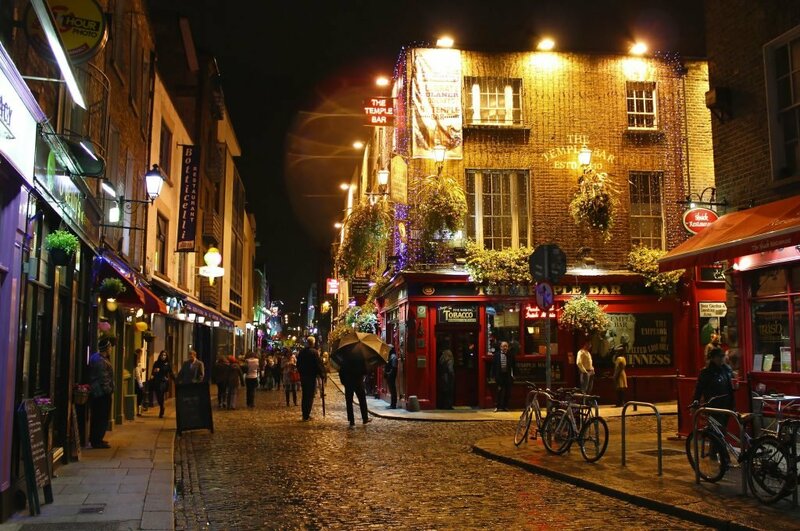 With energetic pubs, top of the line music venues, and the Guinness Storehouse in the centre of town, you're sure to have a night to remember in this Irish capital. 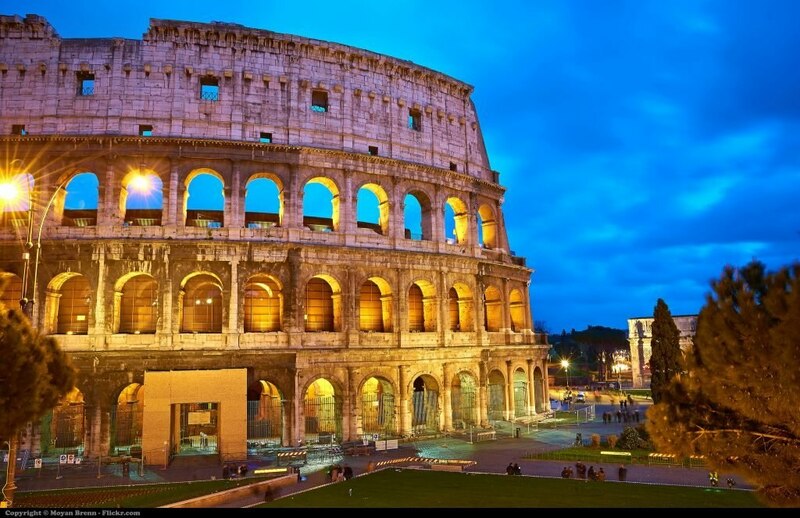 Rome: As Italy's largest and most populous city, Rome has an incredible array of options for going out. Whether the nightlife you're after is a delicious meal in a local trattoria, a stroll past the Spanish Steps, or partying until dawn, Rome has it all. Our Expedia UK customers ranked this as the sixth best city in the world for its nightlife! New York: The data from our Expedia UK customers doesn't lie: New York is one of their favourite cities for terrific nightlife. 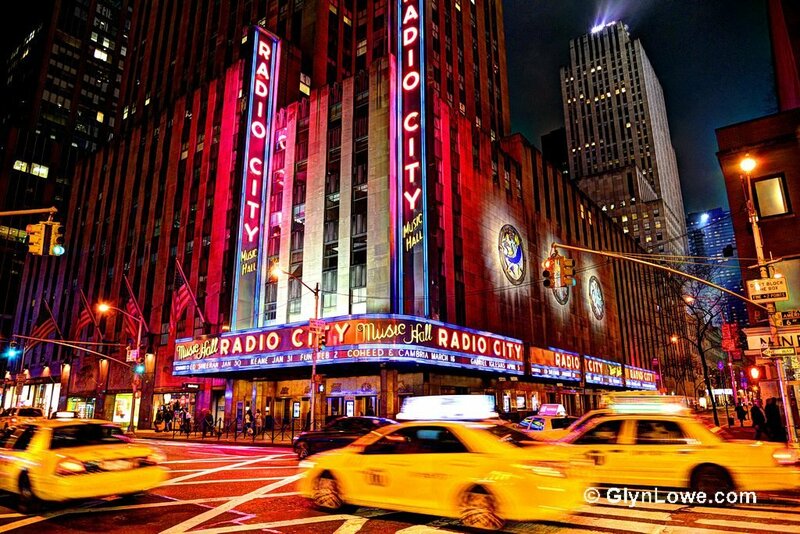 As its dubbed "the city that never sleeps", it's not hard to imagine why it made the list! All-night diners, world-class restaurants, clubs that keep going late into the night, and some of the best entertainment venues on the planet make New York a very deserving city to take a spot on this list. 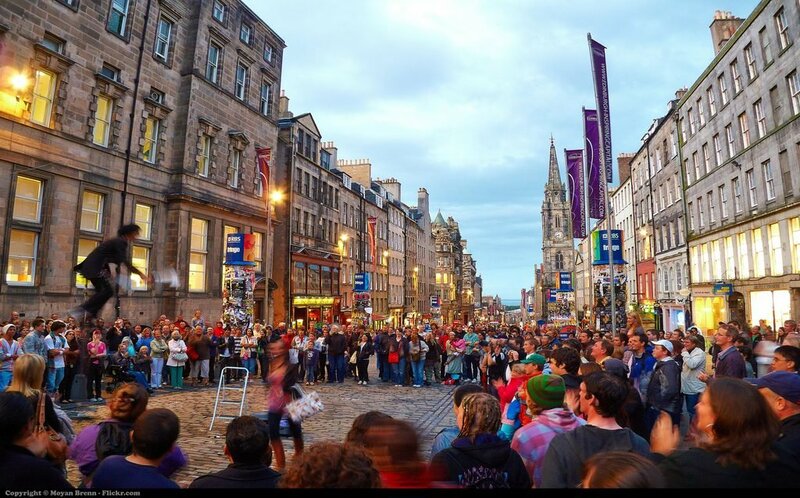 Edinburgh: Anyone who's been to Edinburgh knows that the city is a hub for the arts, including Scottish history and culture. The city is also a fantastic place to sample a wide range of nightlife activities: ceilidh venues, upscale cocktail bars, and cosy pubs where you can settle in with a whisky... take your pick! And be sure to check out the Festival Fringe every August for an amazing array of entertainment. 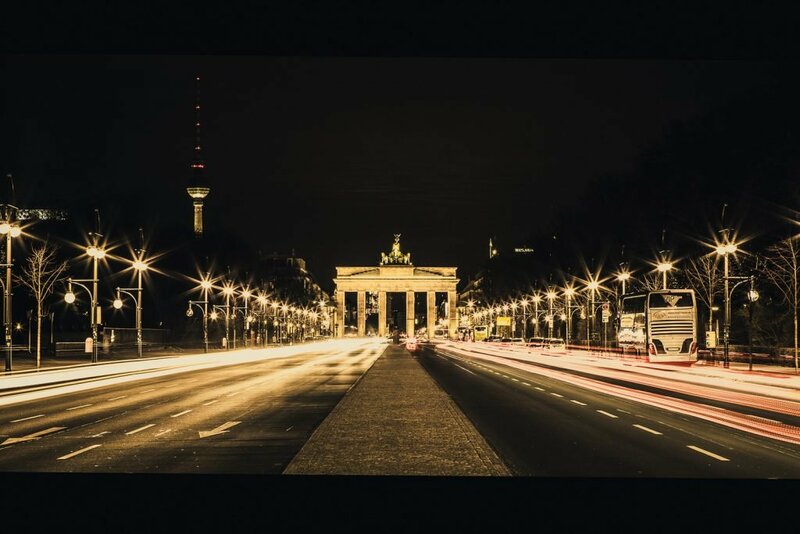 Berlin: Famous for its underground clubs and all-night dance parties, our Expedia UK customers thought Berlin deserved a spot on this list. From the wild raves to the cosmopolitan cocktail bars, whatever your going out style is, Berlin is sure to have you covered. 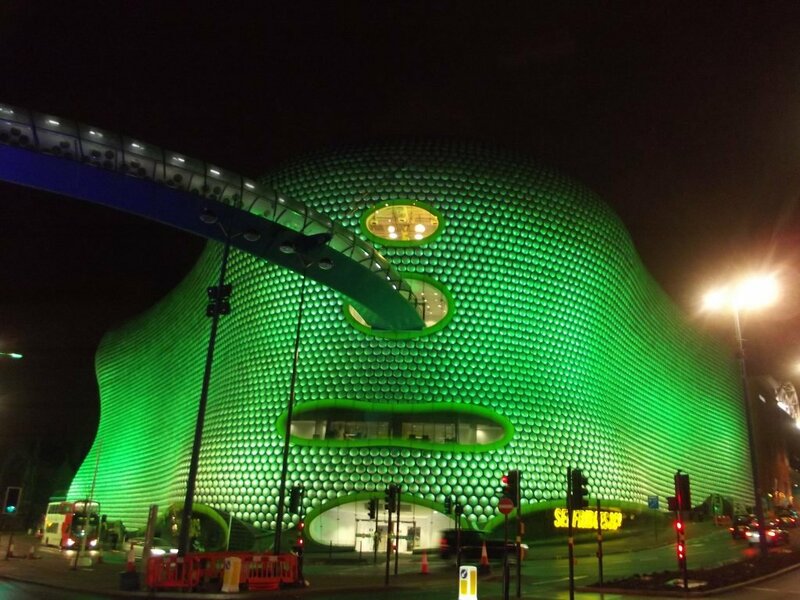 Birmingham: Our Expedia UK customers chose another city close to home: Birmingham! As England's second largest city, it comes as no shock that Birmingham is full of nightlife options that are sure to keep anyone happy. Fancy a late night of dancing, or a quiet dinner for two, or a local musical performance? Birmingham has it all. Which city do you think should be added to this list? The more traditional party cities like Las Vegas or Prague? The lesser-known party spots (but equally fun) cities of Stockholm, Riga, or Montreal?